The one-year-old fell from the top floor of a tenement building in Clydebank, West Dunbartonshire. A one-year-old girl has died after plunging from a third-floor window at a block of flats. 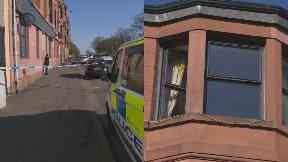 The baby fell from a tenement on Dumbarton Road in Clydebank, West Dunbartonshire, shortly after 2pm on Wednesday. 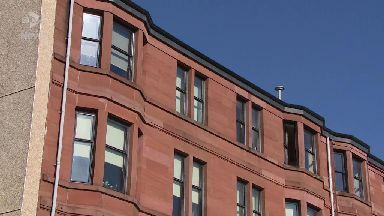 She was taken to the Royal Hospital for Children in Glasgow where she was pronounced dead. Police have cordoned off the area while investigations are being carried out. Inspector Steve Martin said the baby's family have been left shocked by the death. 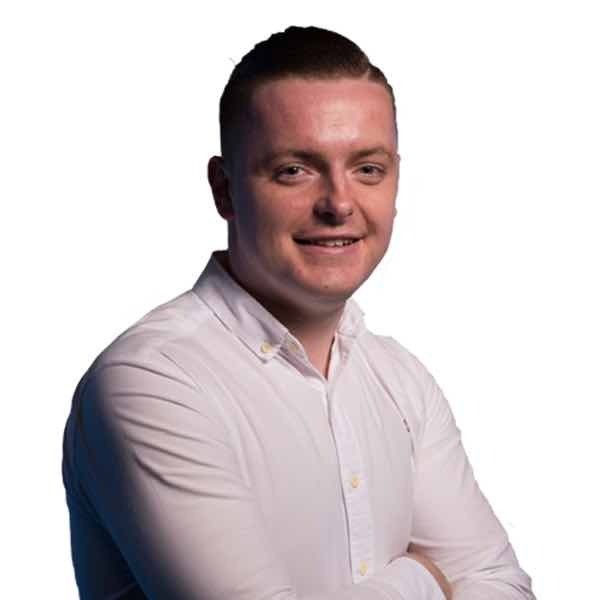 He said: "The little girl's family have been left devastated by the loss of their child and we are investigating the circumstances surrounding what happened. 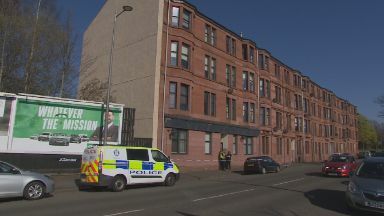 A Scottish Ambulance Service spokeswoman said: "We received a call at 2.07pm to attend an incident at Dumbarton Road, Clydebank.